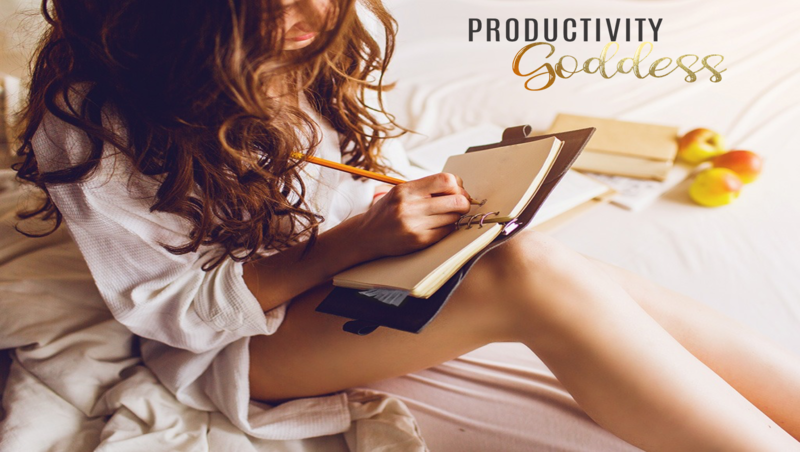 How to use your planner to keep you focused and more productive ? If you're anything like me you love to set goals and intentions and once you understand the Universal Laws of vibration and attraction and Cause & Effect, you realize that EVERYTHING is FIRST imagined before it becomes physically present. 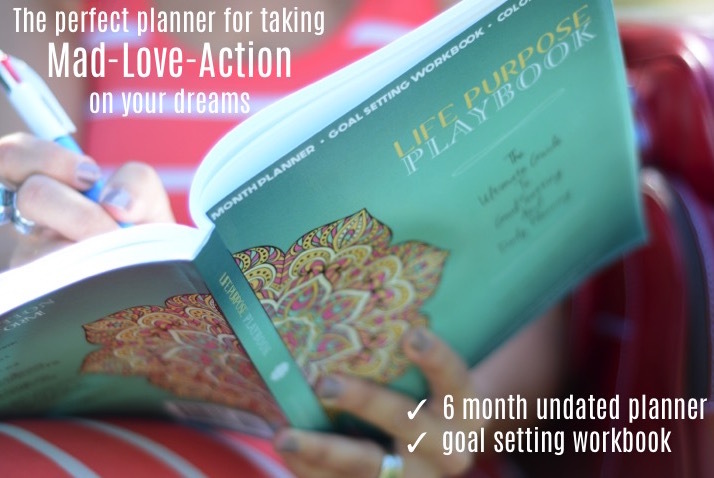 I became obsessed with goal-setting and strategic planning in my early 20's and that's when I created my own planning system. I only just published it a few years back..... even though it's helped me all these years to create a bigger future for myself EACH YEAR, I realized I hadn't shared this system with anyone until I decided to publish it! 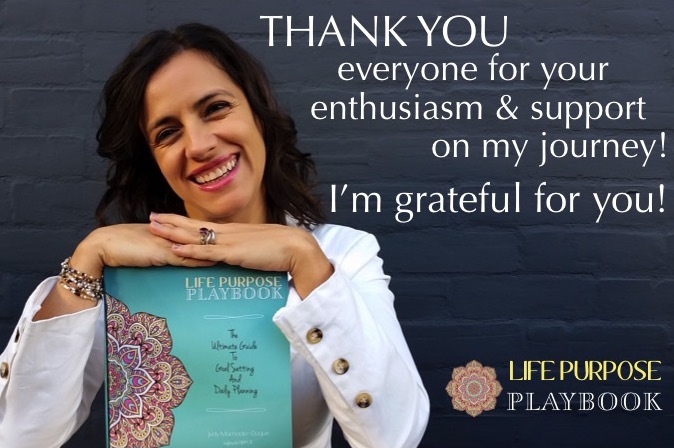 This is it here: it's called Life Purpose Playbook. Stay connected with tips & free worksheets!